Experience two exciting days at Sandia Speedway's technical 1.7 mile Asphalt Road Course. 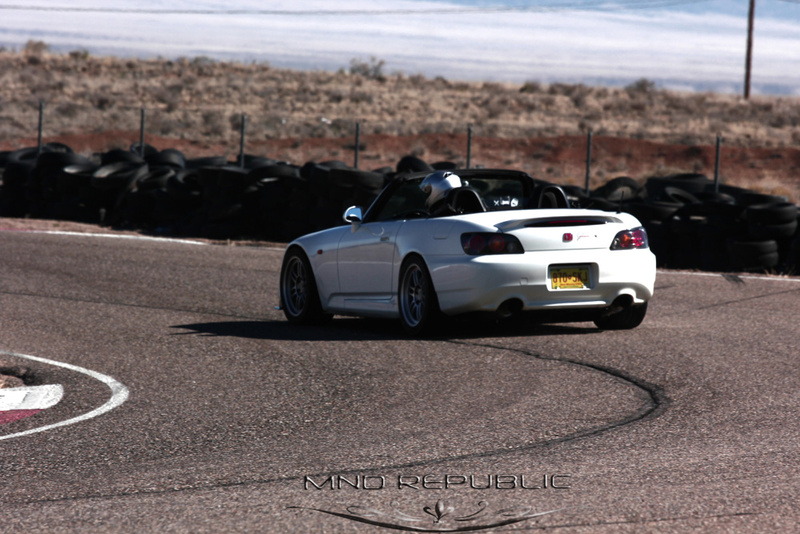 "Your car, our instructors; and a perfect mix of classroom and track time." "There’s more to it." Safety, Shifting, Car Positioning, Brake Control and Acceleration. Put them all together and hold on with the Charlie Fegan Performance Driving School at Sandia Speedway!